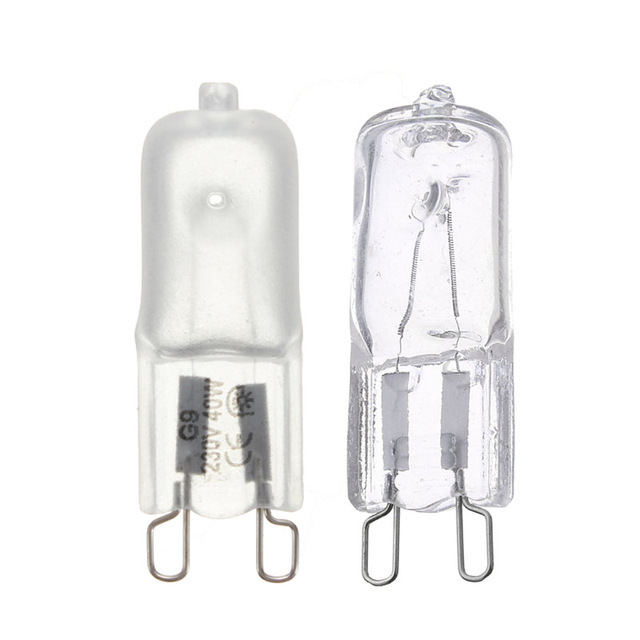 If you have not heard it, and as it happened in 2012 with incandescent bulbs, since September 1 have discontinued the halogen bulbs (more commonly known as halogen GU10). 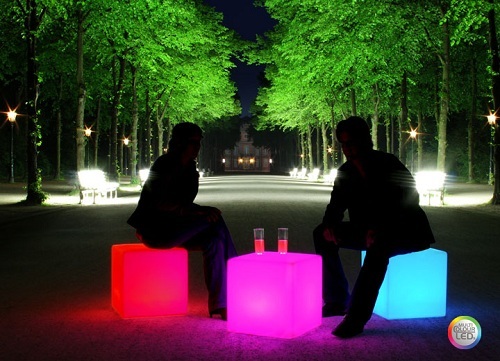 You can only sell what is in stock at the stores and only until 2018, thereafter even may be sold according to mark the European Union. 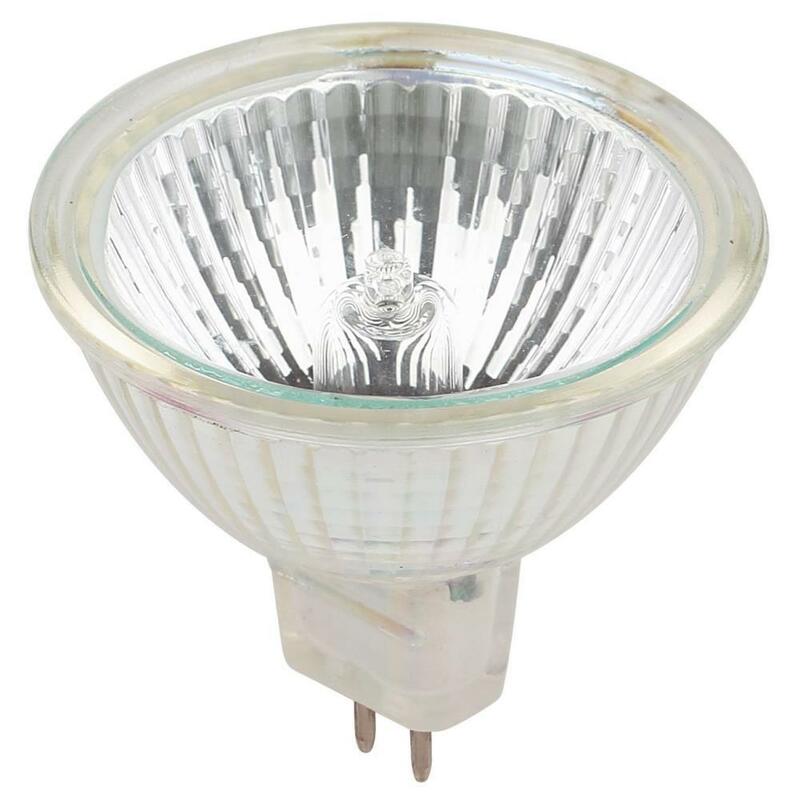 The reason for this decision, is to give way to more efficient technologies that already monopolize a minimum 50% of sales, in fact, we refer to the LED technology. 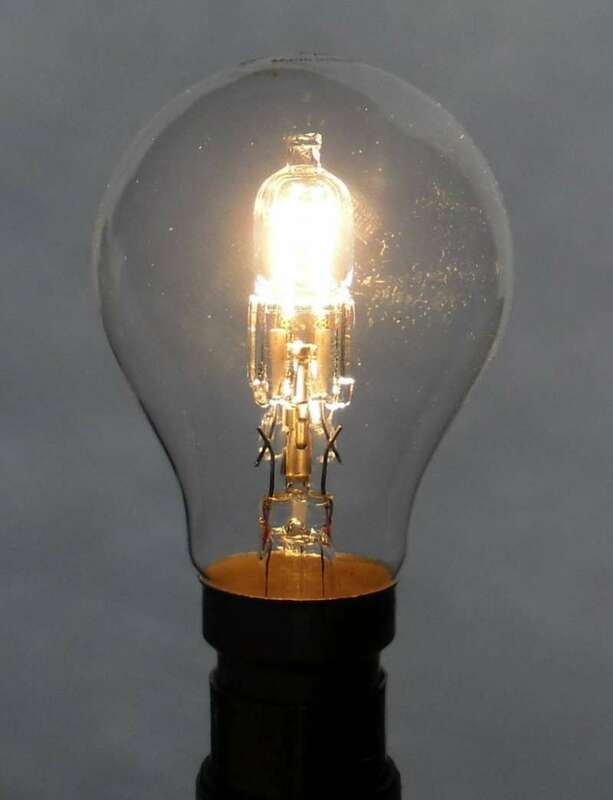 As a negative part of this, we say that it will be a big impact on employment, so Brussels calculates the “inevitability” of 6,800 jobs loss among all halogen in Europe manufacturing plants.The positive part is that with this measure, we will reduce the emission of greenhouse gases and we will continue supporting sustainable products, as, we have been doing many years from the EMOPA group. 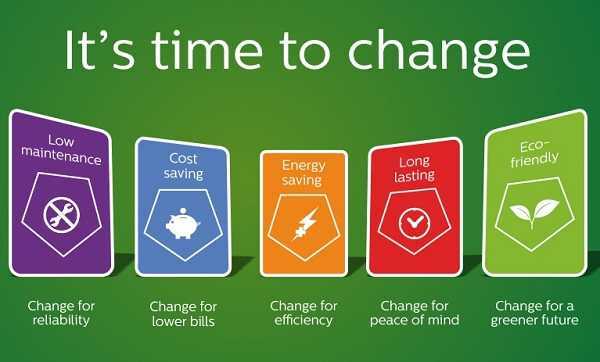 Although it is perhaps not the ideal alternative, we need to know that they comply with its mission, saving energy. 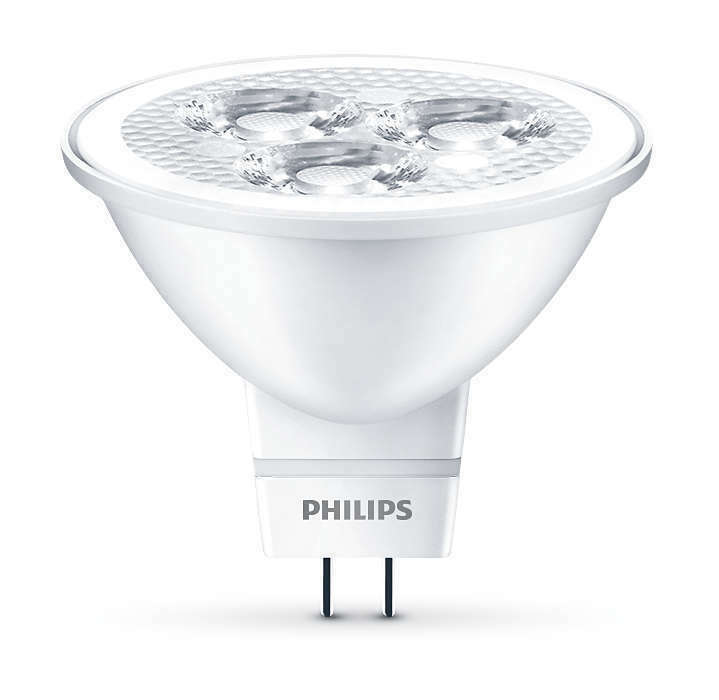 For example we can replace a 50W halogen with one of low consumption of between 11-14W with the consequent advantages. 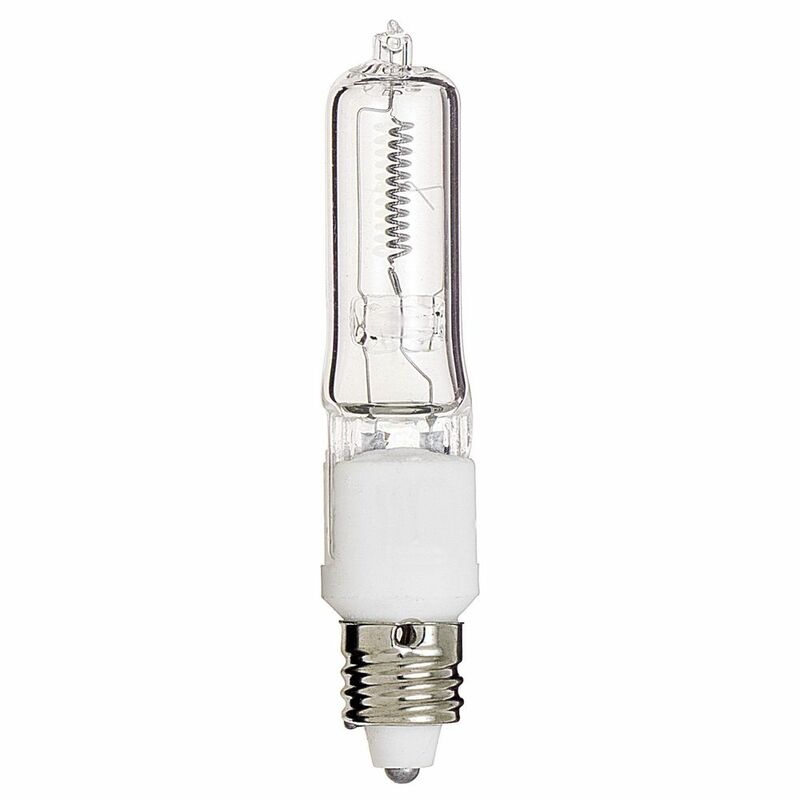 As a disadvantage of low-consumption bulbs take longer to heat than halogen bulbs, that is they take longer to reach their full potential of light by which its use in homes is not highly recommendedalso contain mercury which is very toxic. 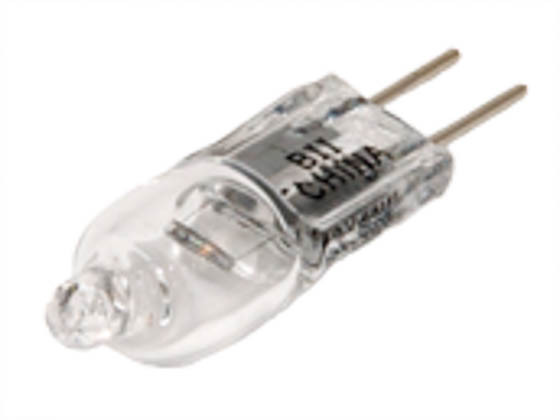 Led is the perfect choice, although a priori are more expensive (a quality Led GU10 can cost half 8-€10) this cost is offset by the savings and durability obtained. 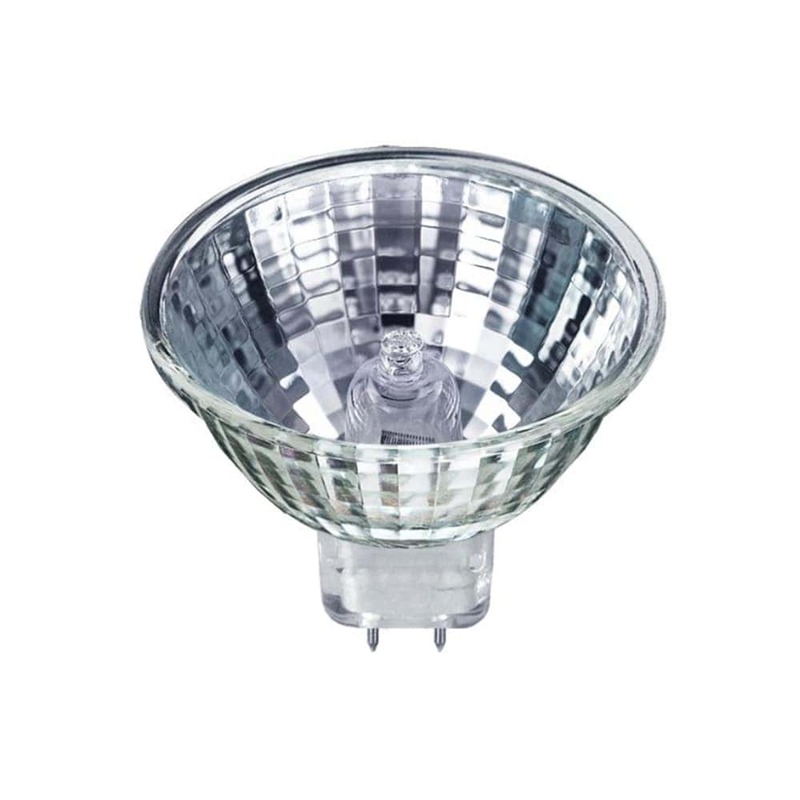 You can account for up to 80% savings on electricity, for example a traditional halogen of 50W replaced by a halogen led 7W which remains on for 3 hours a day means a saving of € 10 per year. 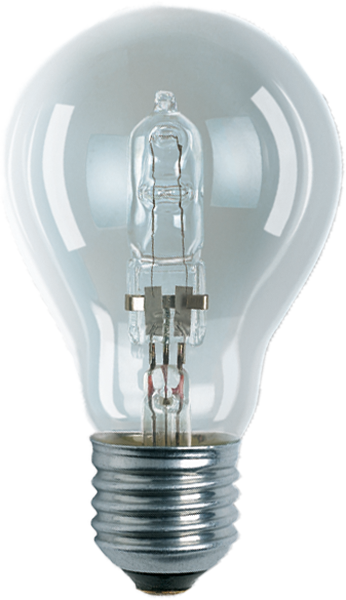 In terms of durability, we speak of 30,000 hours triple than a standard light bulb. 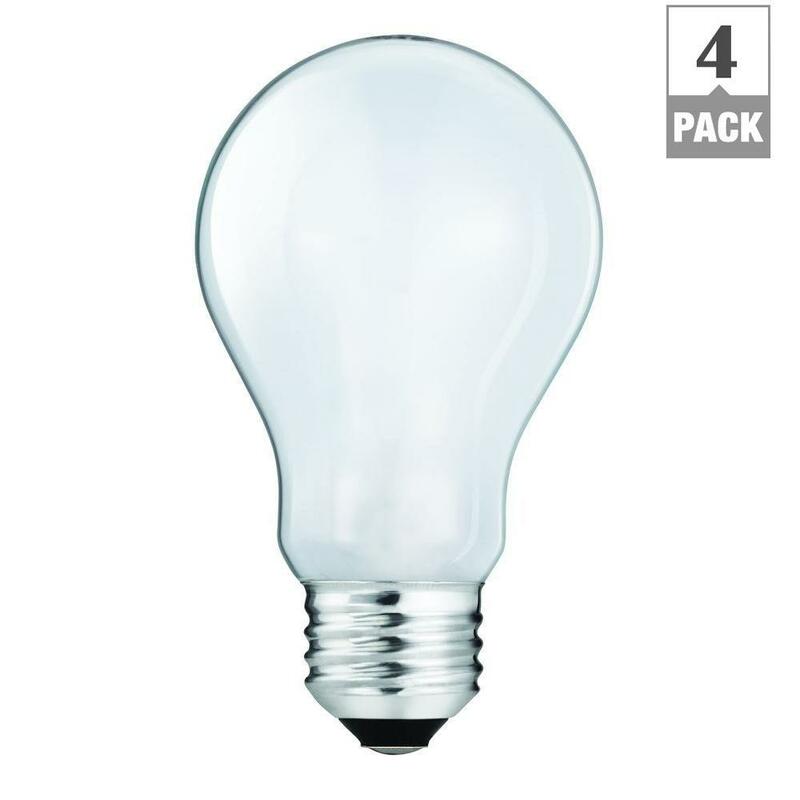 According to the European Commission a more efficient home installation would allow us to save about € 120 on average over the life of light bulbs using LED mode. 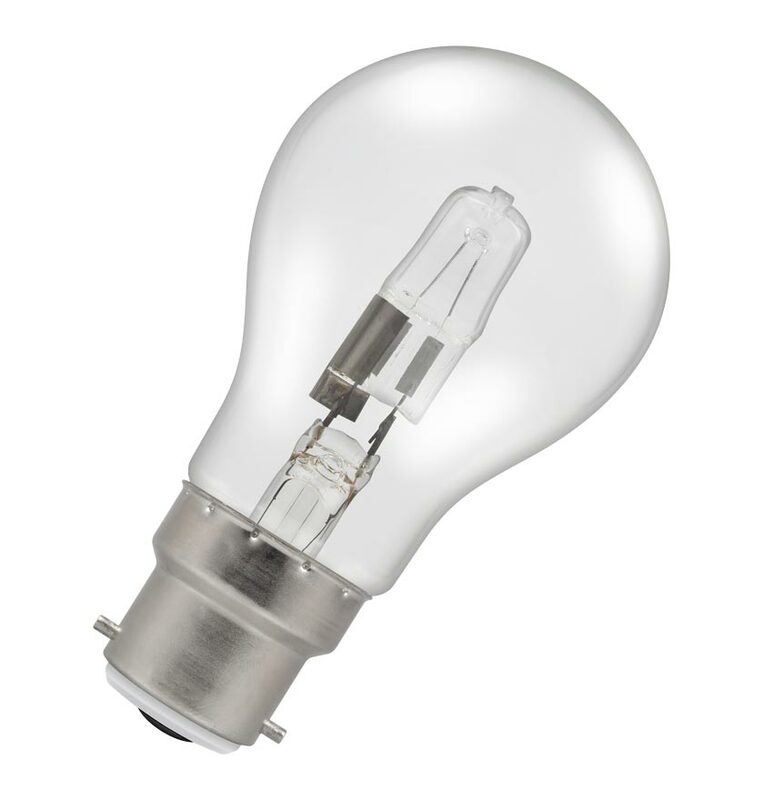 Not saying the importance of recycling your old bulbs if you’re thinking about renewing the lighting in your home, theAssociation for the recycling of the enlightenment (AMBILAMP) reminds us of the need to manage your old lamps/bulbs. 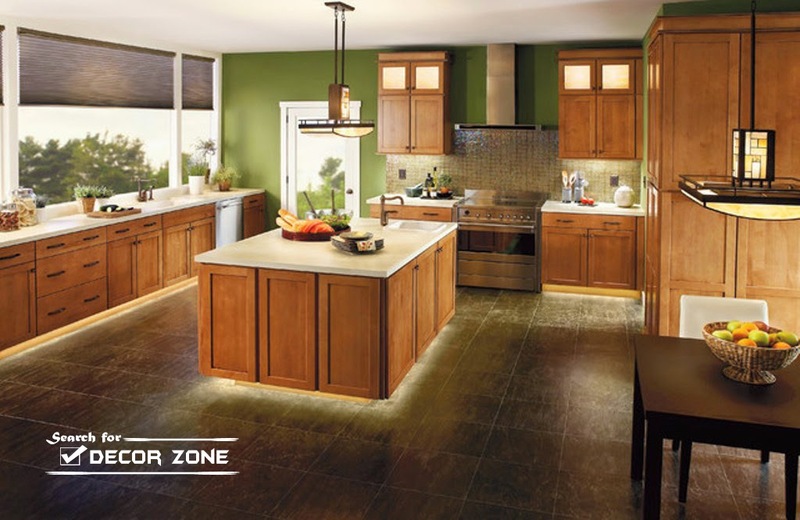 Kitchen: Downlight or Led panels, preferably cold color temperature. 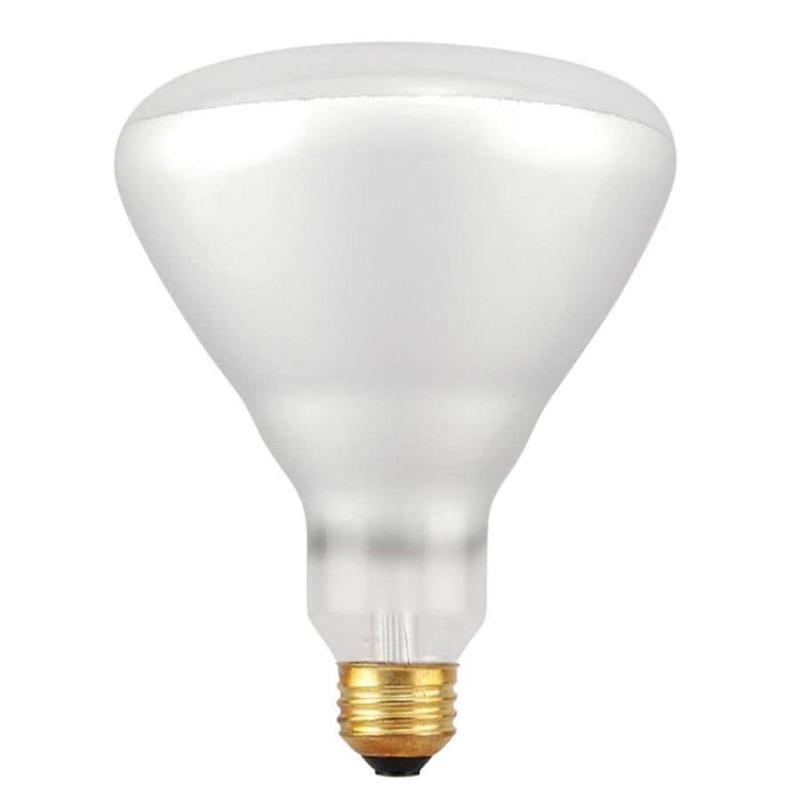 Halls/distributors: halogen Led, are ideal for hallways regardless of the length and the width of it. 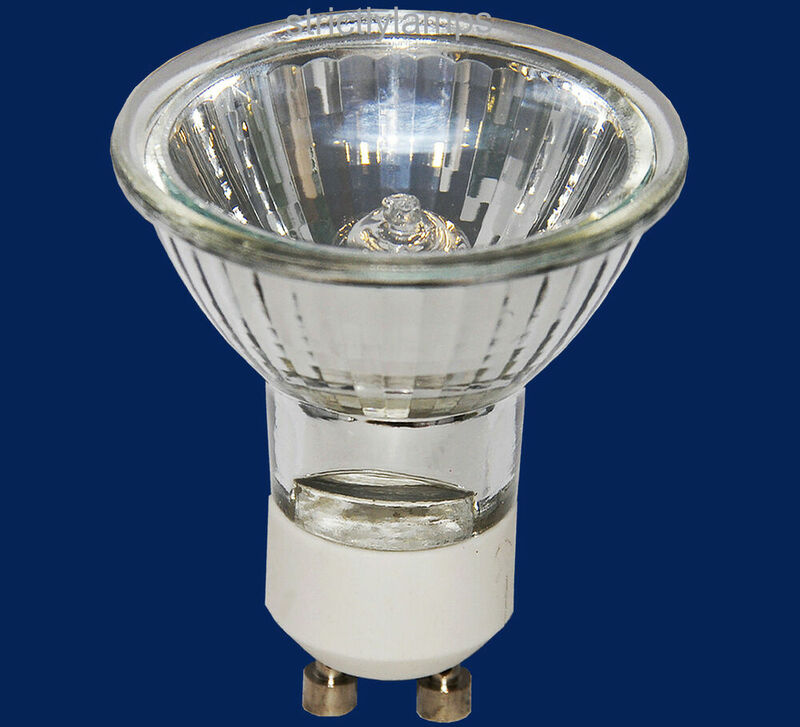 It is commonly used warm or neutral color temperature. 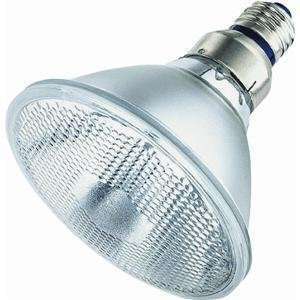 Bathrooms: the most common are also halogens or Downlight Led, in cold temperature. 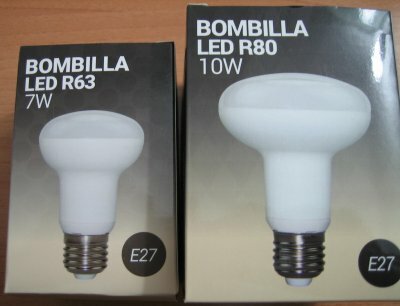 Bedrooms and living room: lamps with halogen bulbs led E27, preferably warm temperature etc. 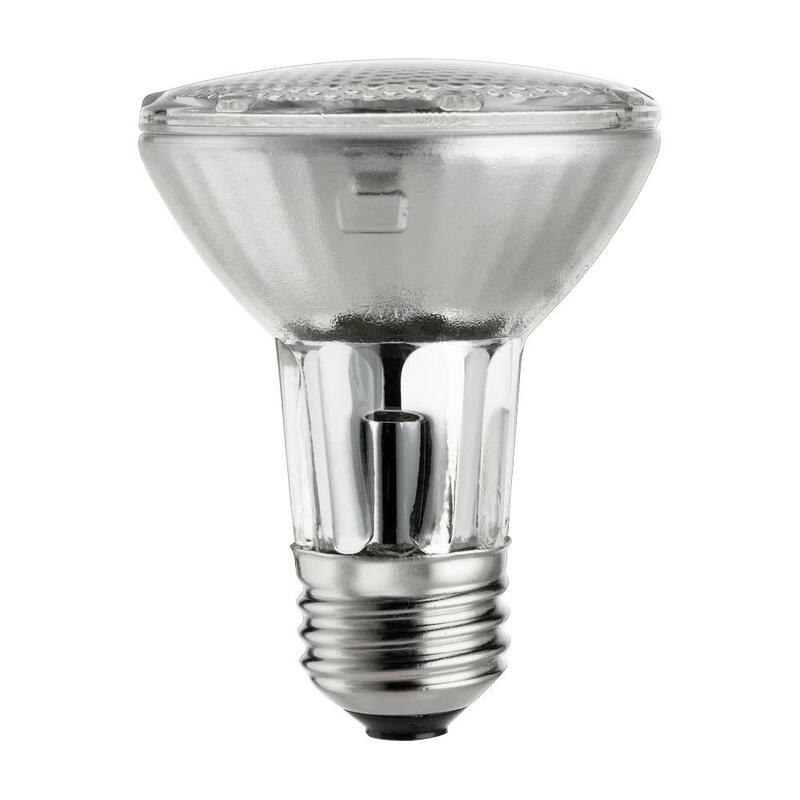 These words are mere recommendations, who finally choose according to your tastes is the end customer, even more so when there is a wide variety of types of light bulbs and lamps with different color temperatures.